Pattern of education is changing everyday and so is the need to change the method of teaching. 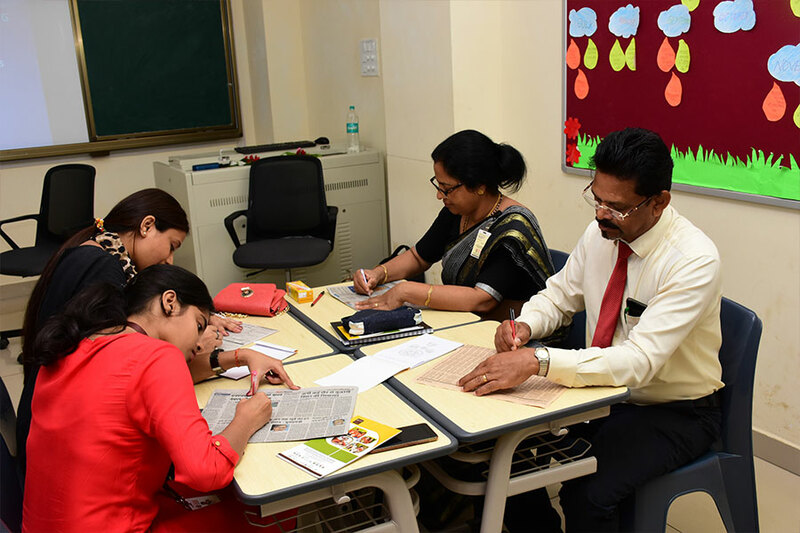 SAI International Residential School not only has trained teachers but it also provides trainings to the teachers to cope up with the new methodology of teaching. 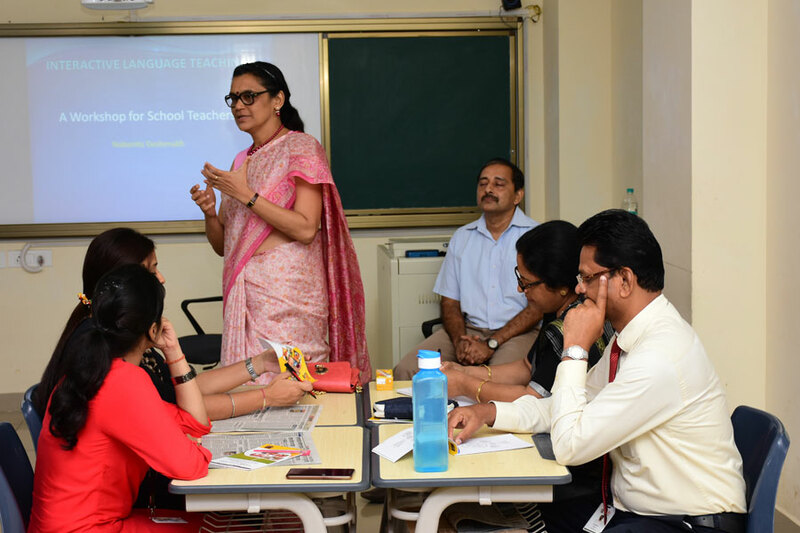 SIRS held a two-day workshop on Interactive Teaching and Learning Methods. It began on September 29 and 30, 2018 by expert trainers. 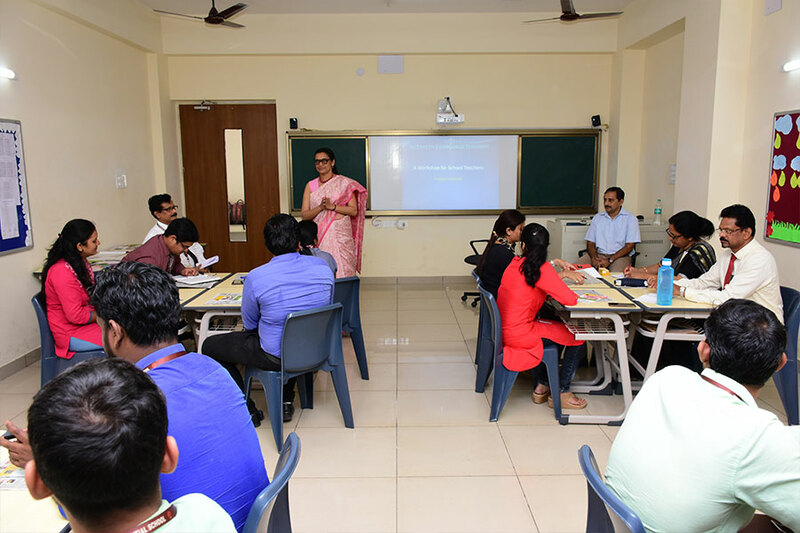 The workshop was divided into two days namely Interactive Teaching and Learning Method and Scientific Temper i.e. teaching science through simple techniques. 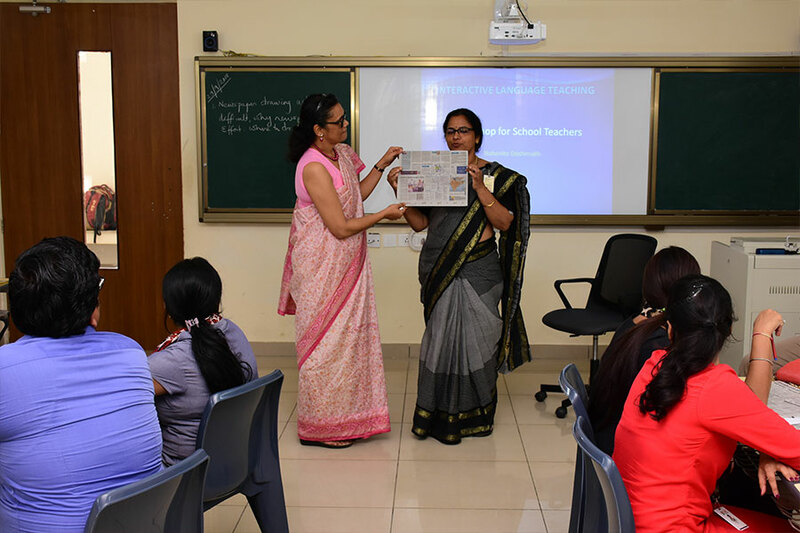 On the first day of the session; the teachers were guided on how to make teaching interesting to students by using simple methods and materials readily available like newspapers. A UNICEF video was also played to show different kind of teachers and how their teaching impact children. The second session was an interactive one; the trainer showcased how our classes can be more effective by using the (TLM) Teaching Learning Method effectively. While on the second day, the session was on Scientific Temper that is teaching science through simple techniques, different experiments were exhibited such as dropping two objects from the same height and using burning candle experiments. The session was very interesting. 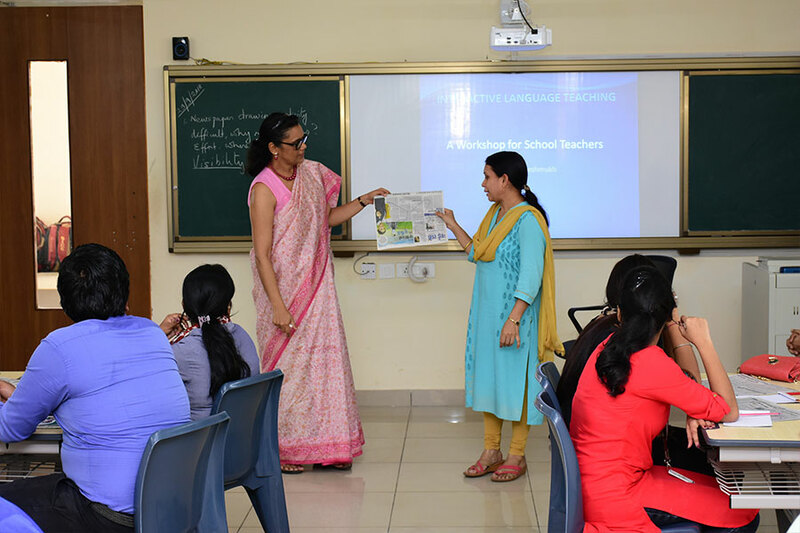 The trainer explained that classes must be interactive and explanations should be by using day to day materials to get a clear understanding of the topic. The focus of the second day was to make science interesting through experiments and interesting methods of explanation. It was indeed a very lucrative workshop for the teachers. 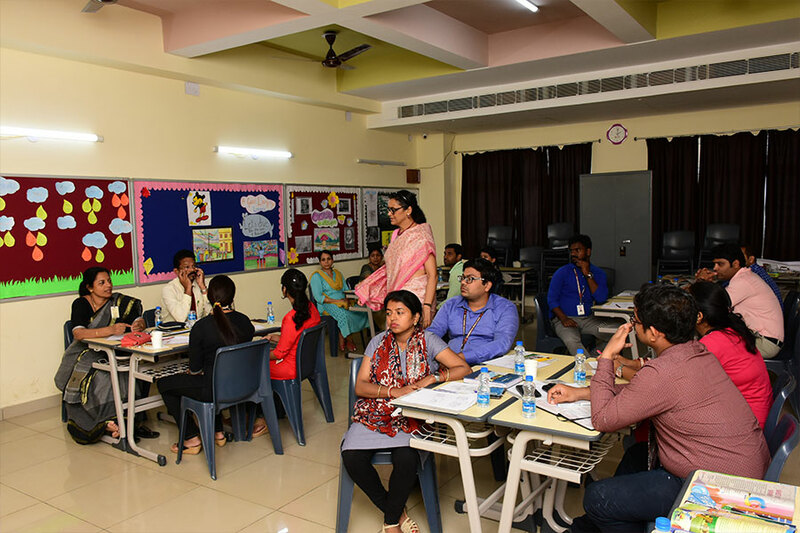 SIRS in its desire to excel and succeed in rendering quality education with fun, devices new methods of teaching and hence provides trainings to its teachers and carves out the best in them. It was a very useful and informative session to the teachers of SIRS.